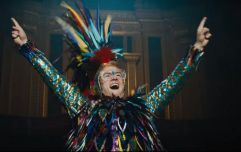 Based on the comic book by Dave Gibbons and Mark Millar, the first movie was far from perfect, but did have one truly extraordinary single-take scene, where Colin Firth shoots up an entire church to the strains of Lynyrd Skynyrd’s “Freebird”. The film did well at the box office, but its profile seemed to grow through word of mouth, and last year a sequel, Kingman: The Golden Circle was released. It introduced the Statesman, the American counterpart to the very British Kingsman society of secret spies, along with big name additions like Channing Tatum and Julianne Moore. Director Matthew Vaughn has now revealed that a third movie is on the way. According to That Hashtag Show, the threequel will “tie up the relationship between Eggsy (Taron Egerton) and Harry Hart (Firth).”. Vaughn is also looking to use the film to introduce flashbacks to the Kingsman in the early twentieth century, to eventually be spun off into a prequel called Kingsman: The Great Game. Two new characters will feature in those flashbacks: a teen named Conrad, who wants to fight in World War I, and older male lead, who there are no details of yet, but is rumoured to be player by Ralph Fiennes. 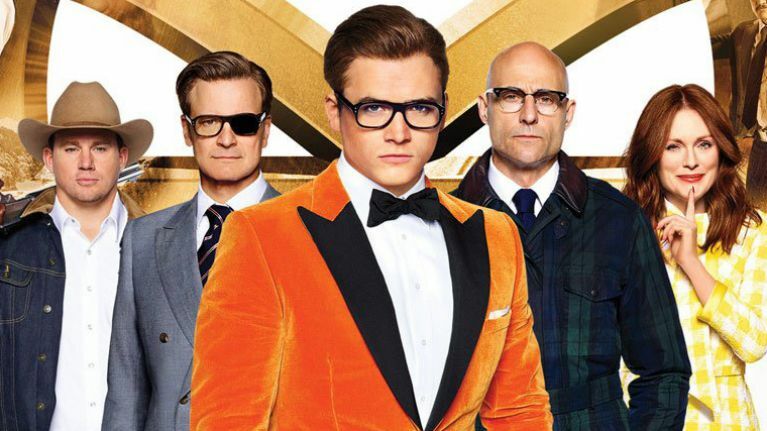 The third Kingsman movie will start filming in January 2019 in the UK, and Vaughn has plans to film the prequel back-to-back with it. There are also reportedly plans for an eight-hour Kingsman TV series, and a Statesman spin-off movie.